Colorbond Gates are a nice alternative to the usual brick, timber, and picket fences. Colorbond gates provide homeowners with ample security and privacy, among a host of other benefits. With great aesthetic features as well as functionality, it is no wonder that Colorbond gates are becoming increasingly popular among Australian homeowners. Colorbond gates are built to last. This means you do not run the risk of having to go through costly work of having to put new gates. With the Australian weather being notoriously wild and unpredictable, it helps to make use of sturdy materials to withstand the test of time. Colorbond gates need very little in terms of maintenance. An occasional wash down is all you need. It is recommended to clean your Colorbond gate when you are cleaning your car. Cleaning and maintenance with your Colorbond gates is as easy as it gets. 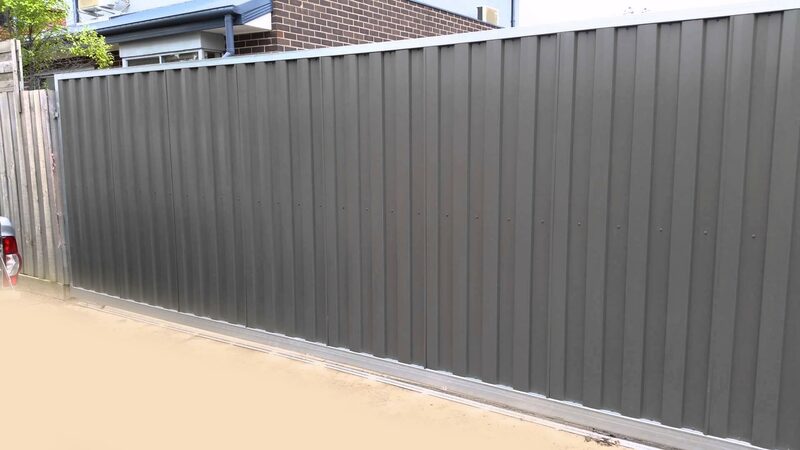 As steel is a very durable material, Colorbond gates can provide ample security for homeowners by keeping unwanted elements out. Nobody likes prying neighbours. 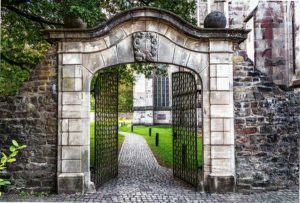 While most types of gates do provide adequate security, they oftentimes fail to provide enough in terms of privacy. As Colorbond gates have no gaps, they enclose your property more fully and make it so much more private. Colorbond gates give a much more modern look. Its straight lines to give your home a commanding presence in the neighbourhood. In addition, it comes in many colours, making personalisation a much more viable option. Colorbond gates are an environment-friendly alternative to traditional gates. It is made up of recyclable material. In addition, because they are not susceptible to termite infestation, you do not need to spend extra money for harmful chemicals for pest control purposes. High quality Colorbond gates should only be installed by professionals, like the friendly folks at Aus Secure. In Perth, Aus Secure is your go to solution when it comes to Colorbond Gates. 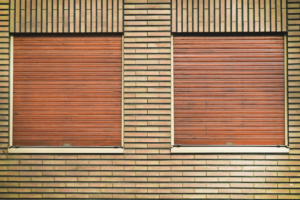 They specialize in quality Colorbond and only use Bluescope Colorbond materials. Their experts have the experience and skills to provide you with the top of the line Colorbond gates. Their aim is to install Colorbond gates that will not only enhance the look and feel of your home, but will give you and your family with privacy and security you deserve. At Aus Secure, we understand that homeowners are always looking for ways to add a touch of sophistication to their outdoor area. That is why we proudly offer one of the top materials in the industry today: Colorbond Gates. Get in touch with our team today for a free no obligation quote.